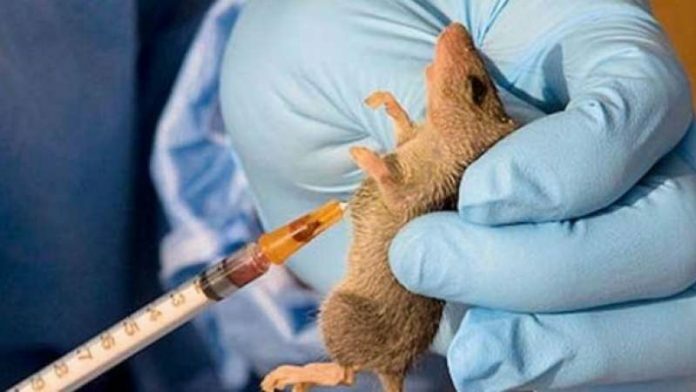 Nigerian Centre for Disease Control (NCDC) has said that 117 people have so far died since the outbreak of lassa fever disease this year, while five more deaths and 15 new cases were confirmed between March 18 and March 24. This is coming as the economic loss to the country arising from malaria disease amounts to N132 billion annually. Malaria, a key public health problem in Nigeria accounts for 60 per cent disease burden reported at public health facilities. In its latest update on the disease, the NCDC said since the outbreak of lassa fever in 2019, 117 deaths were recorded in 21 states notably Edo, Ondo, Bauchi, Nasarawa, Ebonyi, Plateau, Taraba, FCT, Adamawa and Gombe. Other states include Kaduna, Kwara, Benue, Rivers, Kogi, Enugu, Imo, Delta, Oyo, Kebbi and Cross River. “In the reporting week 12 (18 – 24 March, 2019), 15 new confirmed cases were reported from six states – Edo(one), Ondo(three), Plateau(two), Bauchi(three), Taraba(two) and Ebonyi(one) with five new deaths in Edo(two), Ondo(two) and Bauchi (one). “From January 1 to March 24, 2019, a total of 1,924 suspected cases have been reported from 21 states. Of these, 510 were confirmed positive, 15 probable and 1,511 negative (not a case). “Thirty-two patients are currently being managed at various treatment centers across the country: Irrua Specialist Teaching Hospital(ISTH) treatment Centre (13), Federal Medical Centre Owo (nine), Federal Teaching Hospital Abakaliki (three), Bauchi(two), Plateau (three) and Taraba (two)”, it said. The update by the NCDC further stated that “a total of 6,320 contacts have been identified from 20 states. Of these 1,567 24.8 per cent are currently being followed up, 4690 (74 per cent) have completed 21 days follow up, while 8(0.1per cent) were lost to follow up. 110(1.7per cent) symptomatic contacts have been identified, of which 55 (one per cent) have tested positive. Meanwhile, a statement issued by the World Malaria Day Planning Committee in Abuja, in preparation for the annual World Malaria Day celebrations, said the disease cost Nigeria N132 billion annually, accounting for 60 per cent of disease burden reported in public facilities. 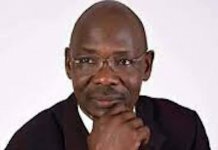 It said the disease is responsible for 30 per cent estimated deaths among children and 11 per cent among pregnant women.